CRAZY DISCOUNT! 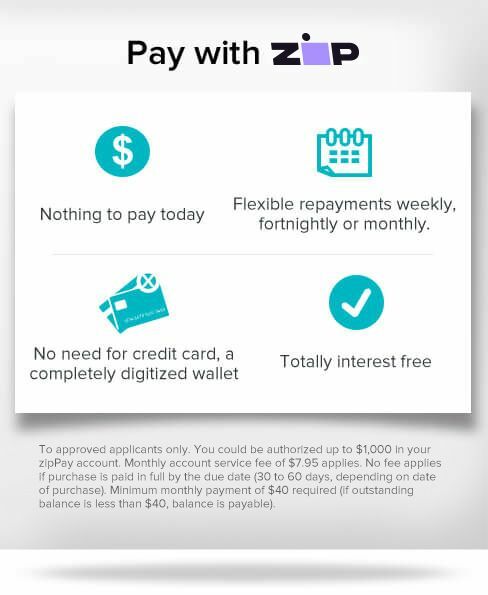 Was: $400.00 Now: $339.96! The Spin Bike SPX200 from Norflex provides innovative design and remarkable comfort to keep you motivated to reach your goal. It is a commercial gym spinning experience in the comfort of your own home. Whether you want to supplement your road biking sessions or lose some weight and get fit, this bike will get you there. 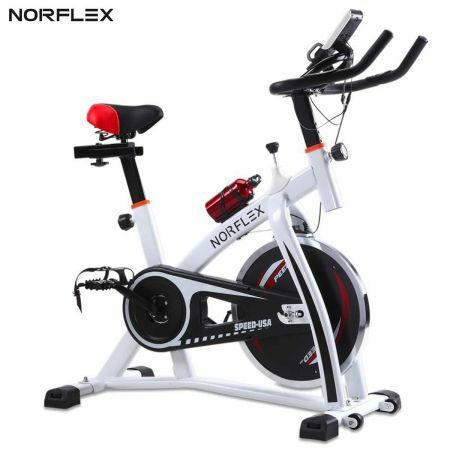 The Norflx Spin Bike SPX200 is built around a 13kg heavy duty cast iron flywheel and automotive grade drive belt that delivers plenty of resistance via a control knob for a quiet, smooth workout. An onboard computer with a 4" LCD monitor is fitted to challenge your fitness goals and to provide you with critical real time data during your workout. This include time, speed, distance, pulse and calories burned. If you need entertainment or motivation while you work, insert your iPod or iPhone into the designated iPhone/iPod holder to watch videos, surf the web or listen to music. The Norflx SPX200 has a soft cushioned PU leather racing seat that is fully adjustable and a frame with an impressive maximum rider weight of 150kg. The handlebar is also adjustable and equipped with built-in hand pulse sensors. A piece of machinery of solid quality, the SPX200 comes at a great price, offering excellent value for money. It is built to recreate the ultimate outdoor experience and a substantial workout for both beginners and experienced spin bikers.